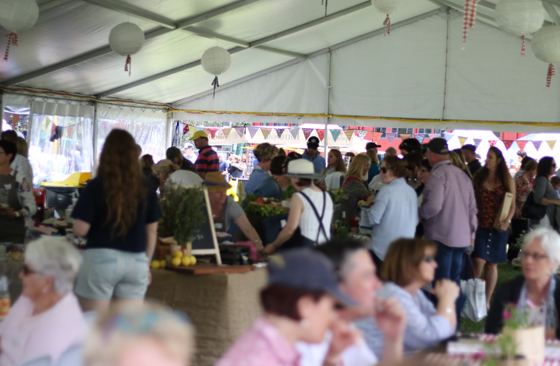 We are delighted to advise that we raised in excess of $40,000 from our Spring Fair 2017. At our Annual General Meeting this coming Wednesday 22 November 2017 at 7:30pm in the Curran Theatre, we will contribute a significant proportion of these funds as a donation from the Parent Association to the school, to improve and enhance facilities and resources. to see our special remaining silent auction items at discounted prices click here . to purchase the beautiful Loreto Normanhurst 120 Year memento Champagne Flutes or Water Bottle click here . purchase the brilliant Boarders’ merchandise through your Flexischools account. 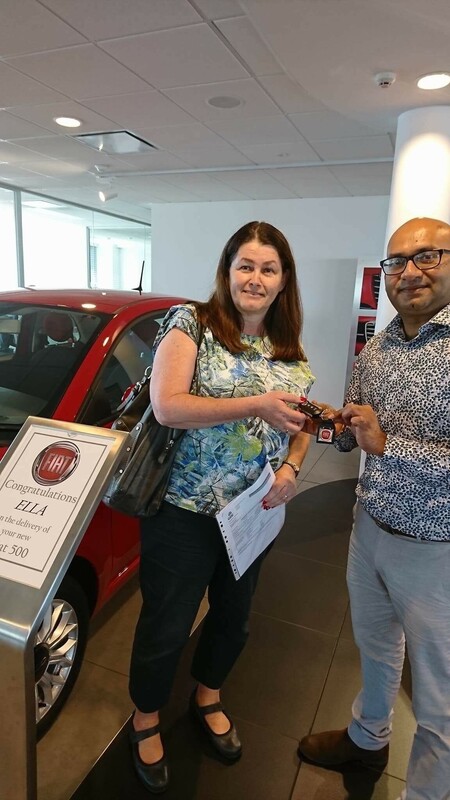 Congratulations to Ella Kukielka – winner of the Fiat! On Wednesday 22 November we will hold our Annual General Meeting in the Curran Theatre at 7:30pm. Several of the Executive team, including Louise and I, are standing down from our positions and we are excited by the opportunity this presents for new and/or existing parents to “jump in” and get involved to continue the work of the Parent Association. If you are interested in getting involved, please feel free to ring Louise or I for a chat. Alternatively, we would welcome your nomination form for any of the Executive roles. Numbers are now locked in and we have over 100 mums joining us for this lovely weekend away. This weekend you will receive the finalised itinerary and payment details. We are almost counting sleeps! Our team names and numbers are below and we encourage you to get in touch with any member of the organising team if you have any questions or concerns. Save the date folks! 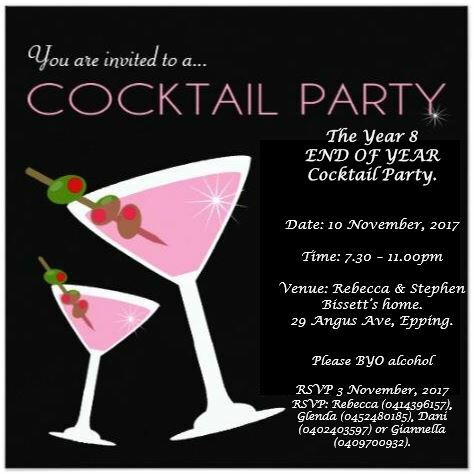 The Year 8 End of Year Cocktail Party is only a few weeks away. The Loreto Normanhurst Ex-students’ Association invite you to join their Bargain Bus Shopping Tour on Saturday 25 November 2017, departing at 8am from Loreto Normanhurst Station (bus stop on the west side). The tour offers VIP entry to factory outlets and warehouses, including fashion, footwear, Christmas items, homewares, jewellery, handbags and more! All funds raised will be directed to the Loreto Normanhurst Ex-Students’ Bursary Fund. Bring your family and friends, all welcome! Click here for further details.